It can be tough to stay connected as a remote team. While we love the benefits of working wherever you fancy, it can also be difficult to manage compared to conversations in person. It’s true that with in-person conversations, it’s much easier to pick up on a variety of cues (body language, facial expressions, etc), but the benefits of being remote outweigh many of the downsides. Fortunately, over the past few years, there’s a plethora of technology available to make remote teams as productive as possible. I’ve worked remotely for about three years, and have had the chance to try many tools available on the market. I’ve outlined some of my favorites in the post below. 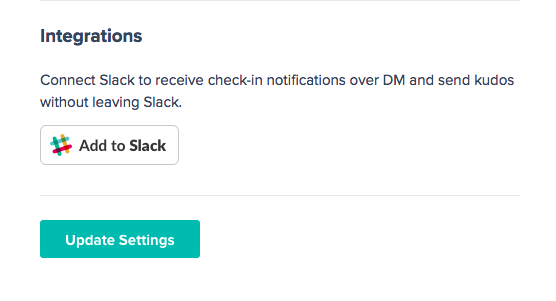 I’ve used Slack for a couple years now and it’s a great communications tool as a remote employee. Specifically, it’s a great way to go back and forth with peers, either in 1-1 conversations or in “rooms” (group conversation). It’s like using Facebook Messenger at work, with specific features and integrations with Google Docs, Trello, and other tools. With that being said, Slack won’t solve all your team communication problems. In fact, it can present new problems for you and the team, so it’s important to be thoughtful when using it. For example, it’s easy to create “channels” (equivalent to a group chat room), but if you don’t set clear boundaries, it can be easy to become overwhelmed by the number of conversations happening. In addition, there are times when employees will be overwhelmed by the number of outstanding messages they have. Imagine going to the dentist and coming back to dozens of notifications and conversations to catch up on. Long story short, be thoughtful about using Slack. If you’re looking for an alternative, check out Microsoft Teams or Flock. Trello is a visual way to manage projects and make sure things stay on track. It uses “boards” to organize tasks and you can create columns with tasks inside them. Typically, I hate to-do apps because I find being too “organized” restrictive. But I love Trello because it’s so easy to use. It’s also highly customizable and by far my favorite tool for getting things done. There’s a variety of add-ons, and it’s free to get started (with paid plans starting at $10/mo). Looking for an alternative? Check out Asana. If you're looking for a simple way to share team or company-wide knowledge, you should check out Tettra. Their software integrates with Slack, Github, Dropbox, and other services. Why should you use this? It's pretty simple. As a remote team, it's important to have some structured repository for "institutional knowledge." Sure, you can spend your time searching for something in Slack, but those conversations tend to be lower quality. The act of writing something down in a structured way increases the quality and shelf-life. As an alternative, check out Quip or Google Docs. If you manage a remote team, it’s common to hold one-on-one meetings and weekly staff meetings and still feel disconnected from the team. It’s easy for team leaders to feel disconnected from the action as you can’t rely as heavily on body language and other in-person cues. Friday Feedback is a tool that sends a weekly email to your team, asking them how their week went. They also have the opportunity to send recognition (kudos) to each other. As a manager, you’ll see new insights that you would have missed out on otherwise. It’s also a great way to kickstart virtual conversations with each person. Clearly, we’re biased on this section, but it’s a great way to stay connected. This next section can be messy. I’ve used Google Hangouts for years and it’s a mixed bag. Sometimes it works, sometimes it doesn’t. On the other hand, every experience I’ve had with Zoom has been awesome. The video quality is extremely high-quality, you can easily record the call, and there’s a variety of adjacent benefits (you can hold webinars with it). Feel free to try it out (there’s a free plan). If you’re looking for an alternative use Slack’s video calling, Skype or use Google Hangouts (but your mileage may vary). As mentioned earlier in the article, it can be tough for members of a remote team to understand each other’s nuances and preferences. That’s why we recommend signing up for Crystal and taking a free personality assessment. 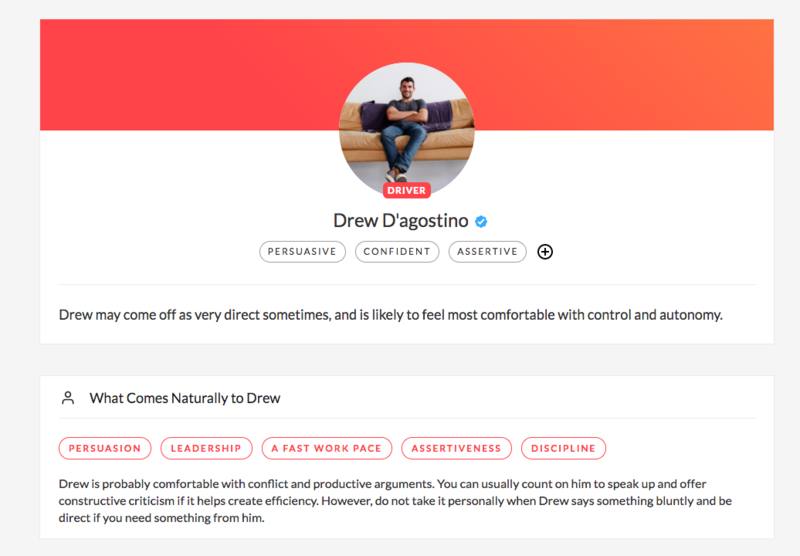 With the results, you can learn about differences in style for each person on your team. 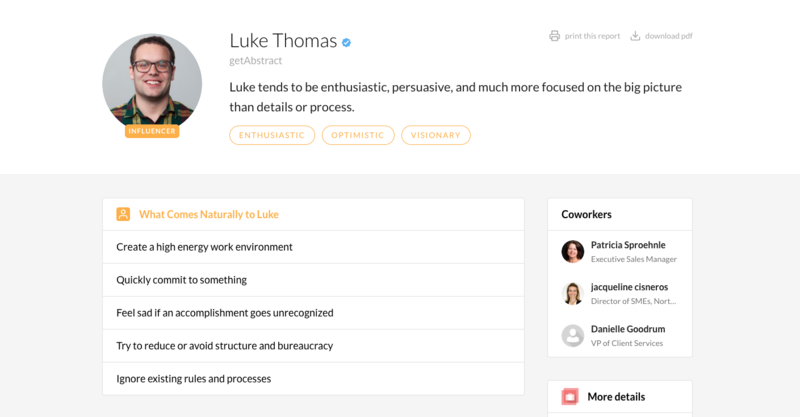 Additionally, Crystal provides tools to help you see these personality insights in Gmail and on LinkedIn. Stop guessing about how coworkers like to communicate, let them tell you instead. Looking for an alternative? Check out 16personalities. If you enjoy listening to music when working, make sure to check out Spotify. For $9/mo, you can have access to virtually any piece of music in existence. I use it daily and love how they automatically create a personalized playlist (Discover Weekly) according to your tastes. It’s also created because you can download the music and listen to it offline on a mobile device. In recent months they’ve launched podcasts and other audio content. I expect that trend to continue in the future. If you like music, you need Spotify. Looking for an alternative? Check out Pandora. If you’re looking for a high-fidelity way to collaborate with coworkers, you need to check out Screenflow. Screenflow is a Mac app that makes it easy to record your screen (and audio) and share with coworkers. I recommend the basic plan ($129) and there’s a free trial you can use to see exactly how it works (it adds a watermark to your videos). It also has one-click publishing to Dropbox (cloud video storage). I’ve used it to discuss mockups/designs. You can also record company/team meetings for people who may be unavailable. It’s also a fantastic tool for remote user-testing sessions, as you can instantly share the results with your team. If you’re an engineer (or write code), we recommend Github. Github allows engineering teams to remotely collaborate around code in an organized way. Github has tried in recent years to make its tools available for a non-technical audience (imagine collaborating around docs), but I doubt they will find traction in this market, as many are used to Google Docs, Quip, or Microsoft Word. IDoneThis is a progress tracking app for your team. It’s similar to Friday Feedback, but on a daily basis (like a standup meeting). If you manage a team it’s important to understand what each person is working on (and where they are stuck). At the end of each day, your team is asked what they accomplished. A recap/digest is sent the following morning to ensure everyone stays on track. We like IDoneThis because of the accountability it brings. If someone is stuck, a manager should know about it (and try to help fix it). As more and more teams transition to remote work, we expect to see more and more tools specifically designed to help distributed teams. It’s been amazing how the technology has advanced over the past few years, and we’re excited to see what tools come next.